Sometimes a marathon isn’t just another run against time and others, it’s an experience way beyond that. 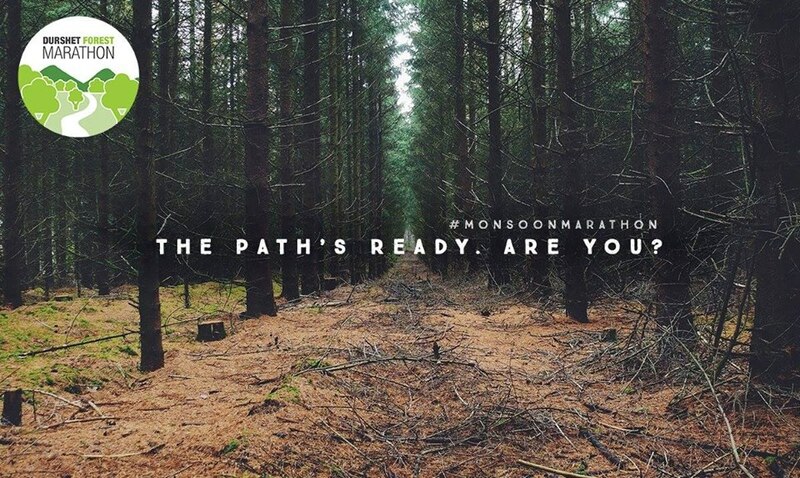 Durshet Forest Marathon was one such intoxicating mix. The run amidst the breathtaking forest surroundings came with the challenges that the rough terrain possessed, the rain soothed but made the track difficulty go up multiple folds, the passages through the village taking you back in time , that opened up into stunning grasslands, this was a marathon to savour. The first phase of the forest itself opened up a stretch over loaded with striking greens all around, Amba river running parallel to the track, blanket of paddy fields, several streams and bridges, as the runners set the starting pace. Each turn presented a view to mesmerize. Crossing the forest the runners entered a small village, neatly tucked into nature, miles away from the chaos civilization generally brings with it. It almost felt like a time travel. The village was waking up in the early morning and the runners brought in a mix of reactions from them and their cattle. Some went about doing their usual daily chores, pausing and looking intriguingly in between, few took best seats in the town to enjoy the race, a few were unphased.Cows and other cattle were amused definitely. From Dadar,Mumbai it is 80 Km and 100 km from Deccan Gymkhana, Pune. We stay at a beautiful campsite and enjoy lots of adventure activities. From Mumbai Pune Express way take Khopoli-Khalapur Exit, follow directions for Adlabs Imagica, continue on the same road for further 8.6 Km after Imagica .